What can I do to be able to use the site when certain links do not work? I’m using the website for my class, but some pages don’t load or certain links don’t do anything when I click them. What can I do to be able to use the site? 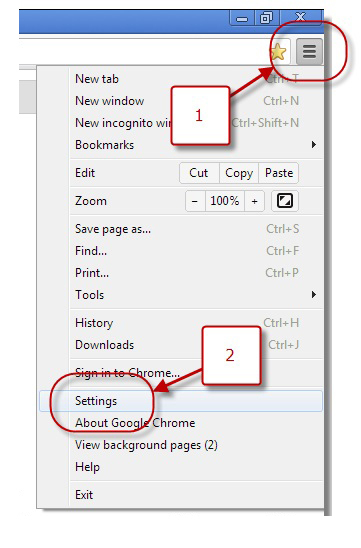 Chrome features a pop-up blocker that can prevent new windows from opening. When it does, you’ll briefly see the message “Pop-up blocked” in the address bar. 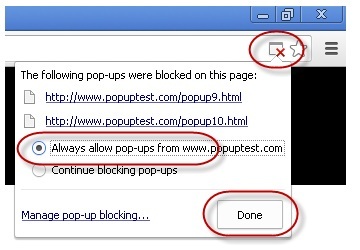 You can allow pop-ups from a site that you’re visiting by clicking the blocked pop-up icon, selecting “Always allow pop-ups from [address of site]”, and clicking Done. We recommend turning off all pop-up blockers while using Pearson websites. 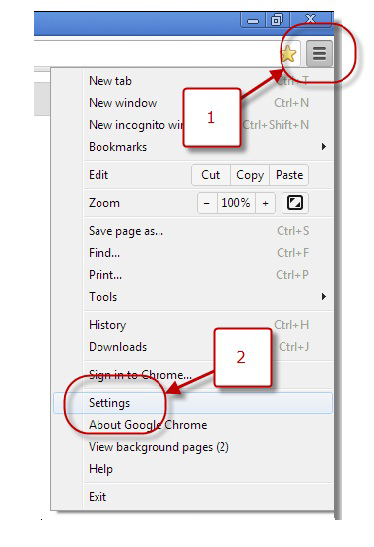 You can turn off the Chrome pop-up blocker by following the instructions below. 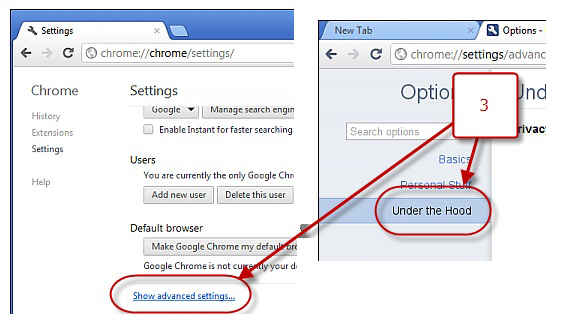 If you choose to leave the Chrome pop-up blocker on, please configure it to recognize the sites you use as exceptions. Note: To open content after disabling or configuring your pop-up blocker you may need to refresh the web page. Note: Leaving the pop-up blocker on and configuring exceptions may not allow all of the features of Pearson websites to function as designed and can prevent you from passing the browser check. If you have configured exceptions in the pop-up blocker but have observed unexpected behavior while using Pearson websites, please turn the pop-up blocker off. 1. 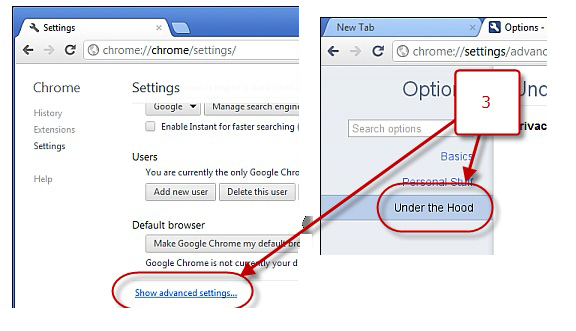 Open Google Chrome and click the Chrome menu (), or in older versions, the wrench icon (). Note: For a complete list of domains that may be used by a specific course or product, please see Answer 8964.